For more information about becoming a Political Science major, please contact acting department chair Steven Gerencser. 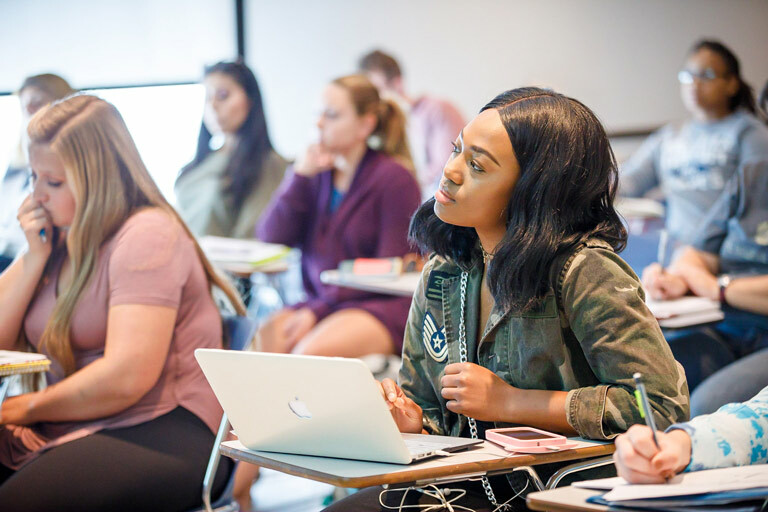 Courses offered by the Department of Political Science introduce students to the study of government and politics, including an understanding of public affairs, different political systems and political ideas. Our program intends to educate citizens who can think critically about politics and its place in their lives and in society; to provide a general liberal-arts education for students continuing on to a wide variety of careers, including public service; and to help prepare those students who choose to continue on to graduate school or law school. Through their coursework, our students also come to understand some of the ways in which political scientists study politics, and they learn to express themselves cogently in writing and orally. 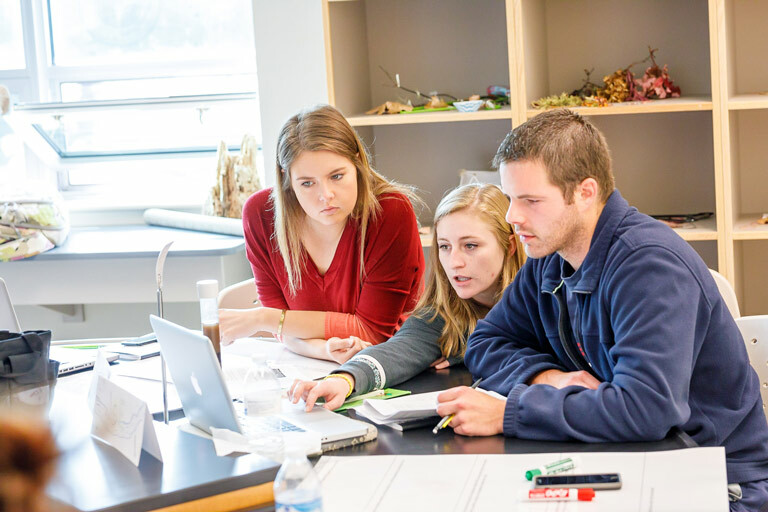 The department offers both graduate and undergraduate programs. Already a Political Science student? These resources are just for you. Interested in becoming a Political Science Student?